Mark welcomes Sandra Mendelson to the show. 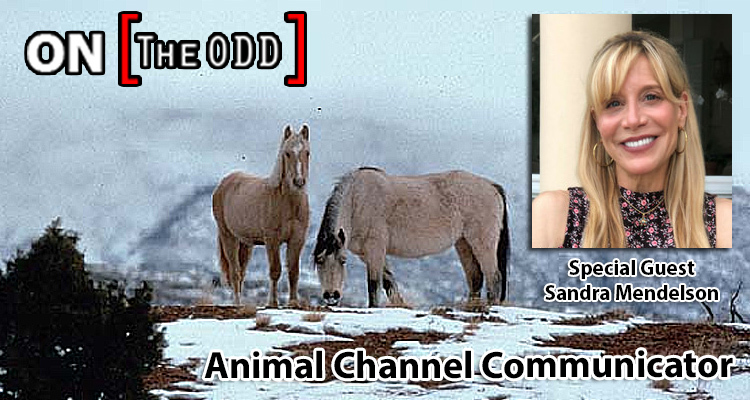 Sandra Mendelson CLT, CPT, HC is a channel of animal consciousness who shares messages from the animal kingdom for the benefit of humans. Her role in facilitating deeper understanding between humans and non-humans evolved from her work in health and healing as a Certified Polychromatic Light Therapist, Equine Photopuncture Therapist and Health Coach.